Photo: Richard Lane..Newbury v London Wasps. Pre Season Friendly. 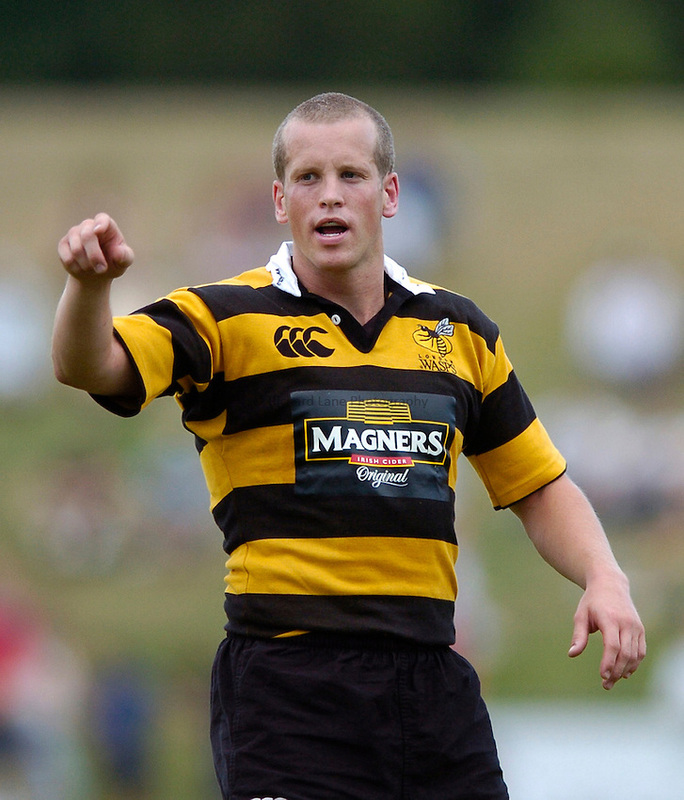 05/08/2006..Wasps' Dave Walder.